More than a century after prolific photographer George Rose captured a historic moment in Korea’s history, the legacy of the Clunes-born man is being celebrated in a cross-cultural photography collaboration. Born in the Victorian goldfields, the son of a shoe-maker went on to become one of the country’s most impressive photographers of the late 19th and early 20th centuries. 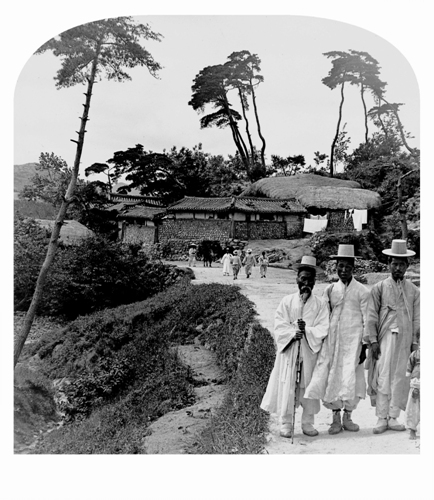 In 1904, the Melbourne-based man visited Korea and captured a series of streetscapes at the beginning of Japan’s occupation. 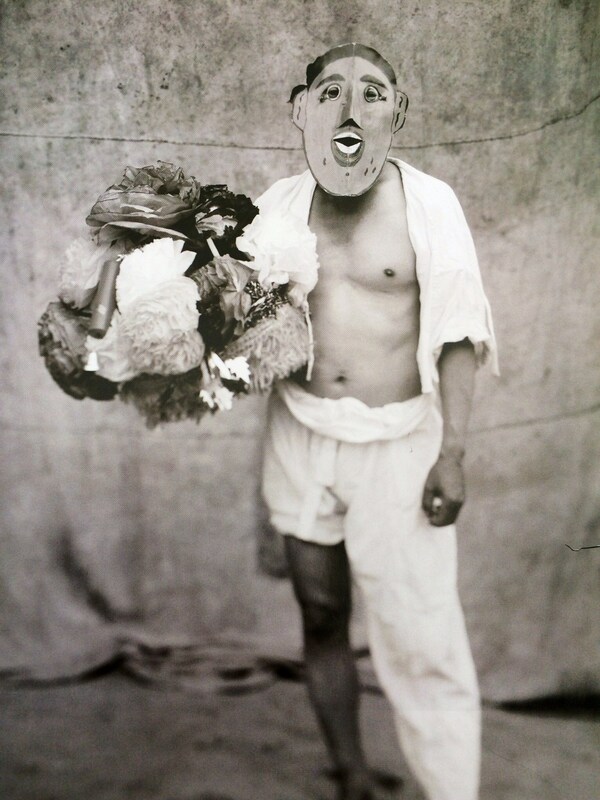 Black and white images of a man being arrested, the vast differences in clothing between Japanese and Korean people, and a man climbing a city checkpoint are now among the most renowned in Rose’s body of work. “He captured Korea at a very historic moment,” The George Project curator Catherine Croll said. “They’re probably some of the earliest photographs taken of Korea during the very first stages of the Japanese occupation, so for the Koreans these are very, very important images because they’ve captured a period in time.” – Extract from ABC Ballarat Interview. In 2014 Cultural Partnerships Australia was contracted to curate and manage a cultural exchnage between the tiny rural township of Clunes in Victoria and the large modern city of Paju in Korea. William Yang is a third-generation Australian-Chinese artist, born and raised in Queensland. He is best known for his documentary photographs and his narrative monologues with slide projections. William Yang has exhibited widely, winning the Higashikawa-cho International Photographic Festival award of International Photographer of the Year and awarded an Honorary Doctorate of Letters from Queensland University for his services to photography. Bohnchang Koo, is a fine-art and conceptual photographer based in Seoul, South Korea. His work is often about impermanence, the passing of time, the disappearance and heritage. Koo has been called “one of Korea’s most influential photographers.” Not only due to his photographic art, but also as an educator and exhibition planner he helped shape and promote Korean photography to a wider audience. 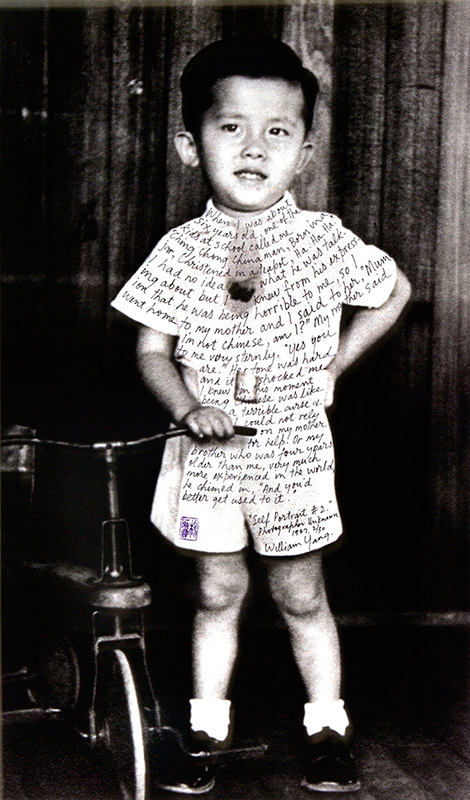 Clunes – In May 2015 we staged the George Rose exhibition as a major feature of the Clunes Booktown Festival. The exhibition was held in the beautiful old bluestone church located on the Wesley Campus. We attracted enthusiastic audiences to view the photographs and listen to artists talks given by Bohnchang Koo and William Yang over the weekend. Many of the ‘subjects’ bought their whole families to view the results! Special thanks to Jeff Moorfoot and the Ballarat International Foto Biennale for their assiatance with display panels and lighting for the exhibition. Seoul – In October 2015 the George Rose exhibition toured to Korea where it was shown at the Korea Foundation Gallery in Seoul. This beautiful exhibition was enhanced by a series of photographs taken by George Rose in the early 1900’s and generously loaned by the Australian Embassy. The exhibition was opened by the Deputy Head of Mission, Mr Ravi Kewalram, the Executive Vice-President of the Koea Foundation Mr Kim Gwang-keun and the exhibition curator, Catherine Croll all of whom spoke with great passion about the importance of cultural exchange to the relationship between Australia and Korea. 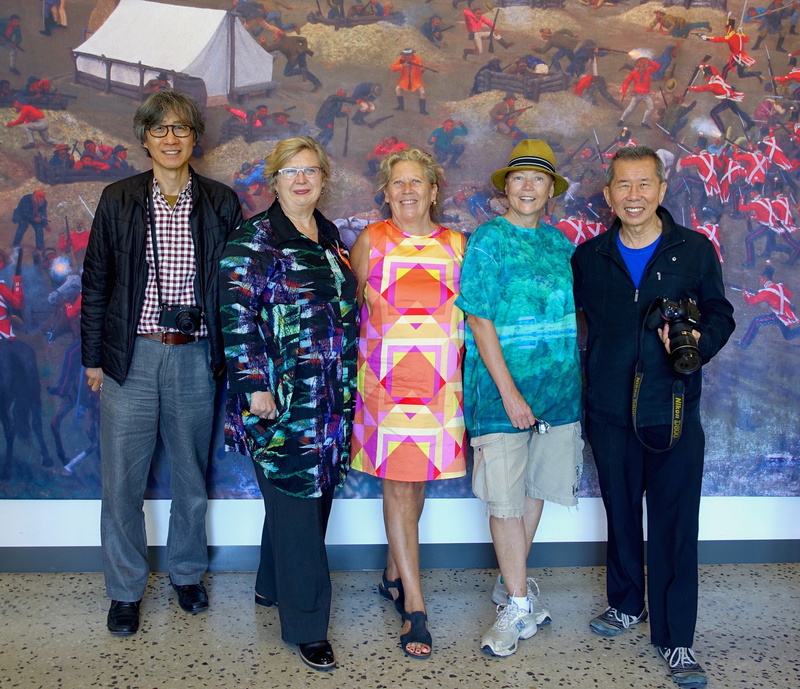 Mr Bohnchang Koo delighted audiences with his artist talk and insighful presentation about George Rose, stereographs and his visits to Clunes in March & May 2015. This project has been multi-funded by The Australian Korean Foundation (DFAT); Asialink Arts (University of Melbourne); Festivals Australia; Culture Victoria; Korea Foundation (Korea); Paju Book City (Korea) and the Australian Embassy in Seoul.